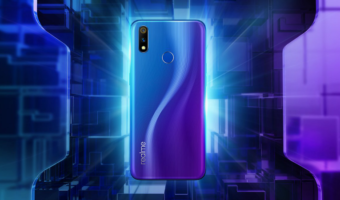 Huawei has announced two Amazon Exclusive smartphones in India, namely, the Huawei Nova 3 and the Nova 3i. The Huawei Nova 3i is a smartphone to watch out for as it comes with the latest Kirin 710 chipset from the company built on the 12nm process and has support for dual 4G. The Huawei Nova 3 is pitted against the OnePlus 6, but sadly, it has the same Kirin 970 SoC, which Huawei has been using since late last year. During the launch event, Huawei stated that its Nova series is aimed at ‘Youth,’ same as Samsung Galaxy A and J series in India. Huawei also revealed a slew of launch and pre-booking offers on Amazon India. Another best part is both the smartphones come in a single 128GB storage variant. The Huawei Nova 3 is a flagship smartphone and its spec-sheet is similar to the Honor 10 which is retailing in India for Rs 32,999. The Nova 3 has a large 6.3-inch Full HD+ display with 19.5:9 aspect ratio and a resolution of 1080 x 2340 pixels. The phone is powered by the Kirin 970 chipset, and it’s the third device from the house of Huawei/Honor to launch in India with the same SoC. The phone comes in a single 6GB of RAM and 128GB of storage model. Outside India, Huawei also launched a 6GB+64GB storage model. The Nova 3 rocks dual cameras on the rear side. A 16MP primary camera with f/1.8 aperture and PDAF is paired with a secondary 24MP shooter. On the front side, we have a 24MP primary sensor with f/2.0 aperture and a 2MP secondary sensor which captures depth information. Huawei has baked in various AI features onto the smartphone along with an iPhone X-like Animoji feature, dubbed as Qmoji. The Nova 3 runs Android 8.1 Oreo out of the box. Another highlight of the Nova 3 is the 3750mAh battery inside, which along with Kirin 970 SoC should perform exceptionally. Furthermore, the phone offers Infrared-based Face Unlock feature, meaning there won’t be issues while unlocking the device in dark conditions. Alternatively, the fingerprint scanner on the Nova 3 is present on the rear side. It comes in Iris purple and Black colours. 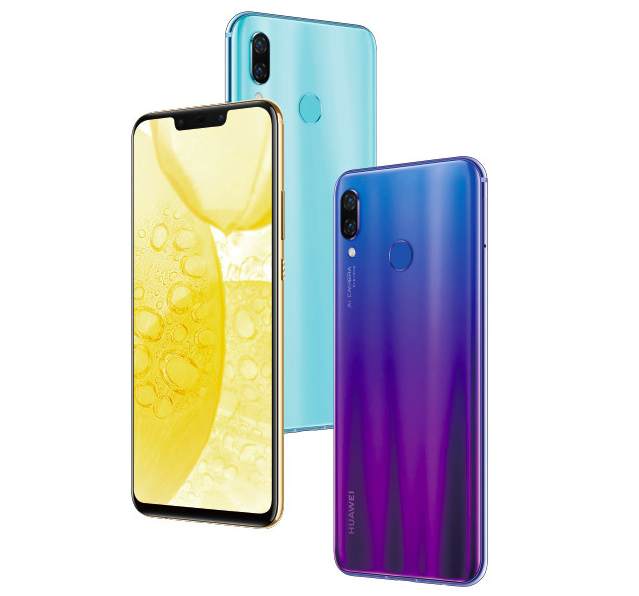 The Nova 3i, on the flip side, is a mid-range smartphone with bumped up specs when compared to the Huawei P20 Lite. The Nova 3i has a 6.3-inch Full HD+ display with the same 19.5:9 aspect ratio and 1080 x 2340 pixels. The phone is powered by the latest Kirin 710 chipset and comes in a single 4GB RAM and 128GB storage option. The Nova 3i also sports four cameras (two on the front and two on the rear) like the Nova 3. A 16MP primary sensor with f/2.2 and PDAF works in tandem with a 2MP depth sensor on the rear. While on the front, it features the same 24MP+2MP combination as seen on the Nova 3. The Nova 3i also comes loaded with AI camera features and even offers a software-based Face Unlock functionality. 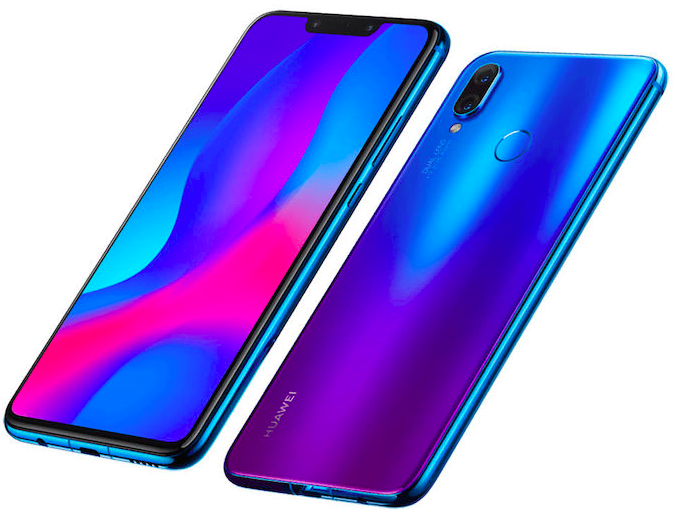 The phone is backed by a 3340mAh battery, and Huawei has added connectivity options such as Dual 4G, VoLTE, Wi-Fi 802.11 b/g/n/ac, Bluetooth, GPS and a USB Type-C port. The device boots Android 8.1 Oreo-based EMUI 8.1. As mentioned above, both the Nova 3 and Nova 3i are exclusive to Amazon in India. The Nova 3 is priced at Rs 34,999 and the Nova 3i will retail for Rs 20,990 in India. Pre-booking of the devices begin at 2 PM today on Amazon. For the users who pre-book the handsets, Amazon will be giving Rs 1,000 cashback into Amazon Pay balance. 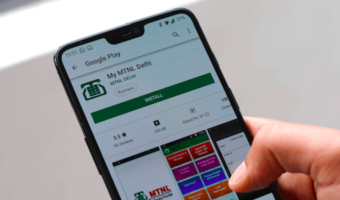 Telecom operator Reliance Jio will also be giving Rs 1,200 cashback on the devices along with 100GB additional data. Also, both the phones come under No EMI category on Amazon. Mi A2 Max to max can have 2CA,more than that don’t expect. If 3CA is there then there would be rise in price too. But I certainly think CA is not possible if it is around 18000-22000. Nokia 7 Plus at 27000 have given you 2CA. Will Xiaomi at 18000-22000 will give you 3CA? Correct, does zenfone M1 pro have ca?